As a doc filmmaker, how many times have you been asked what your favorite documentary film is? If you’re anything like me, it’s a nearly impossible and futile question to answer. There are just too many incredibly documentaries that have influenced, inspired, and excited me over the years, to have to name a single favorite one of them. That being said, it’s not difficult for me to rattle off a number of documentaries that have been of particular influence to me and my work. Which is what today’s episode is all about: docs of influence. 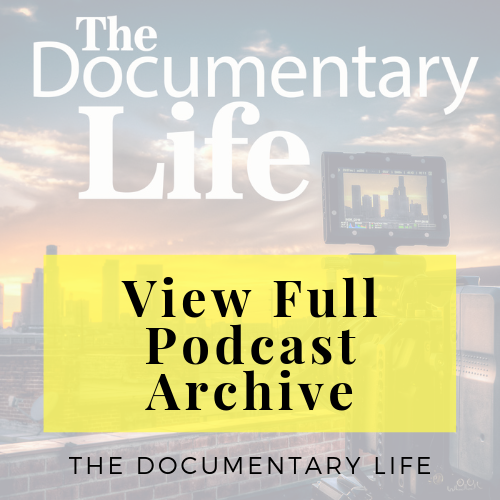 And once you’ve listened to the show, I’d like to encourage you to share with the rest of us #doclifers your list of docs that have influenced you! You can email me, use the TDL Hotline (1-828-419-4845) or maybe even better yet, post your list as a comment on the TDL Community Facebook Group. 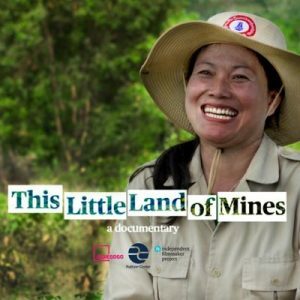 Be sure and check out #DocLifer Erin McGoff‘s current documentary film project, This Little Land of Mines! 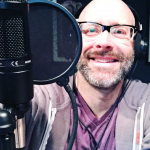 On Monday, September 3rd at 2pm EST US we will be hosting a live webinar event, led by Gordon! 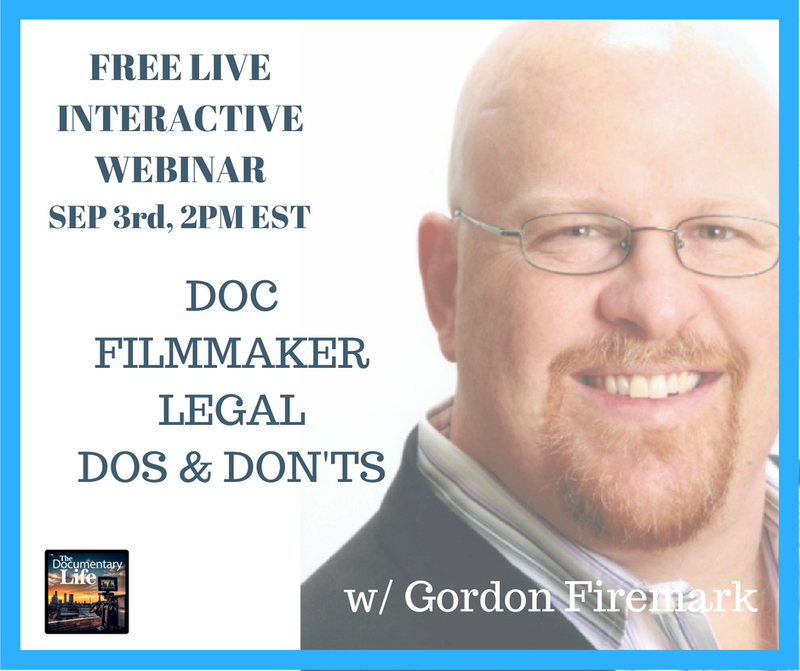 He will be giving his Legal Dos & Donts for the Documentary Filmmaker, and it will be followed by a live Q&A where you, #doclifer, get to ask any of those legal questions you’ve long needed answered! GET SIGNED UP TO ATTEND TODAY! 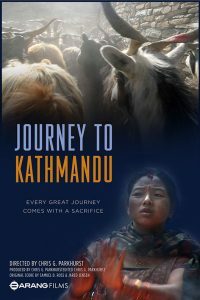 If you are interested in watching TDL host, Chris G. Parkhurst’s personal documentary, you can check out Journey to Kathmandu, a film that follows the once-in-a-lifetime journey that goats make from their farmland lives of goats in Tibet to their sacrificial deaths in Kathmandu, during the Nepalese holiday, Dashain. Purchase of the Deluxe Director’s & Goat’s Edition comes loaded with behind-the-scenes footage, director’s commentary, shorts, and deleted scenes. Regardless if you’re simply looking for more info on the making of J2K’or you’re a budding independent filmmaker (or just a fan of goats! ), this is a must-have for anyone who enjoys gaining insight into what goes into the making of an independent documentary in a developing country. 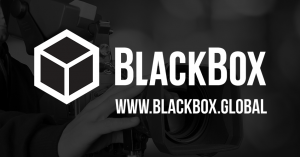 Episode #86 is proudly brought to you by BlackBox Global, creators of the easiest way to turn your filmmaking skills into passive income!